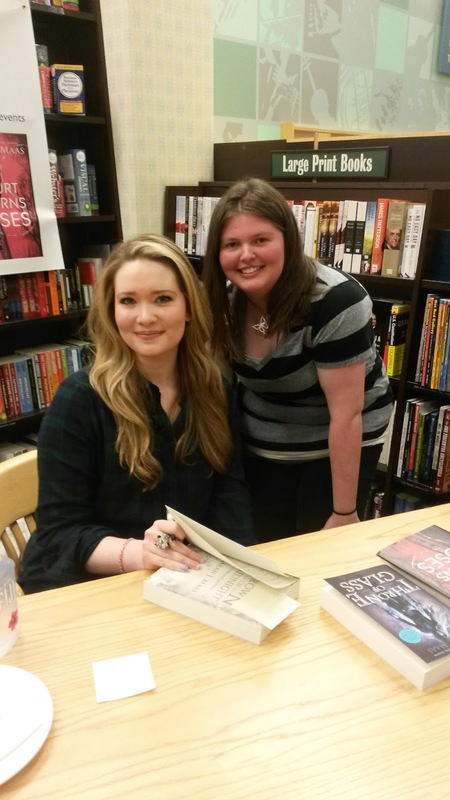 As most of you probably know by now, I went to the Sarah J. Maas signing event last week. I went with my mom and I traveled three hours to get there. Ugh. I ended up arriving like two hours before the actual event started. 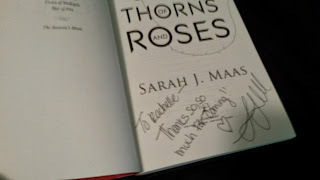 I picked up the copy of A Court of Thorns and Roses I had ordered along with my line bracelet and then I browsed. 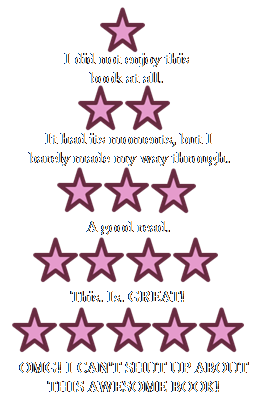 This resulted in me buying a copy of The Heir by Kiera Cass. Eventually the event actually started and JessetheReader held a Q&A with Sarah. Sarah had had a major wipeout at her previous tour stop and had injured her knee, as evidenced by the huge icepack wrapped around it. 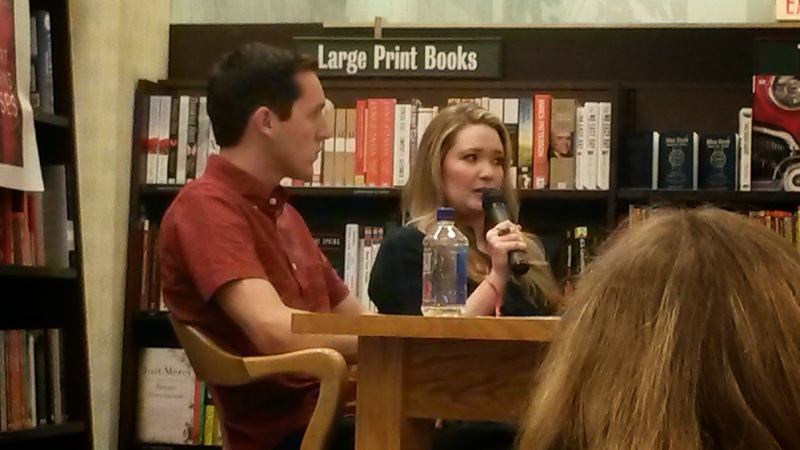 Video wasn’t allowed during the Q&A, but JessetheReader did film a video with her before the signing began. Sarah was super funny and, I say this in the nicest way possible, an utter dork. I think I loved her so much more after meeting her and realizing she was just as crazy and fangirl-y as my friends and me. She even mentioned her and Susan Dennard writing fanfiction of their own stories! I remember she mentioned that Chaol would be in Hufflepuff, Dorian in Ravenclaw, Feyre in Slytherin, Celaena could be in any House (but probably in Gryffindor), and Tamlin would be Hagrid. 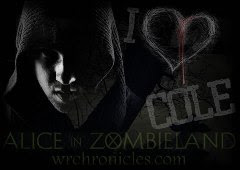 The line for the signing took forever and I was even in the first half of it. By that time, Jesse had left. When I finally got my books signed, I was as unbelievably awkward as it was possible to be, but I met SJM and it was a cool experience. Lucky you! I live across the Atlantic but I hope one day to get to meet her!